Our entry level course, the seven day course takes students through the paces in one week of live-aboard sailing. 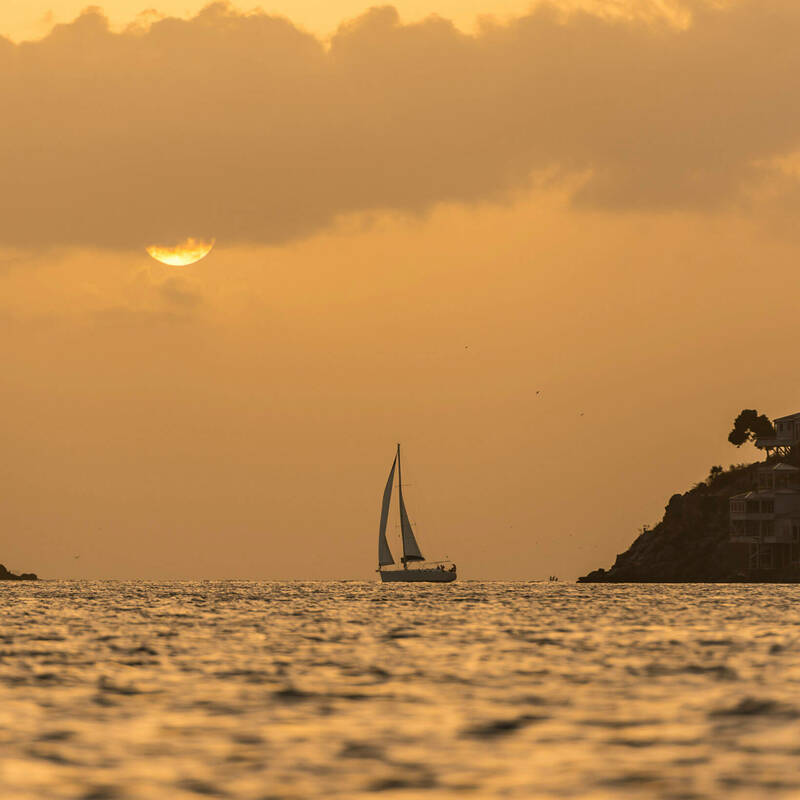 A more relaxed course where no prior sailing experience is required. 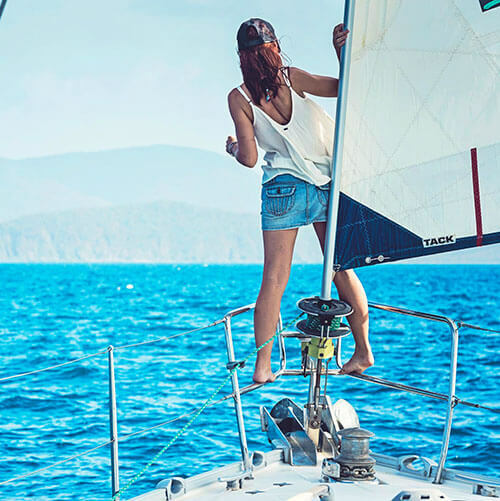 Check here to find out why you would choose Sailing Virgins, and here to read a bit more about our instructors. 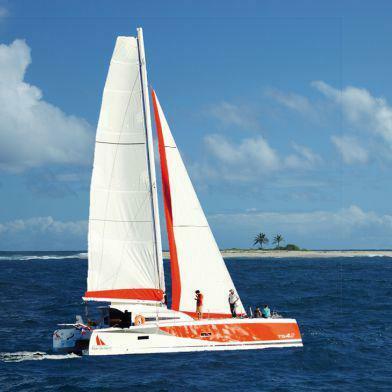 Our latest release, this 7-day fast-track performance catamaran course turns monohull skippers catamaran-endorsement. On a full composite, fast-as-you-like, TS42. 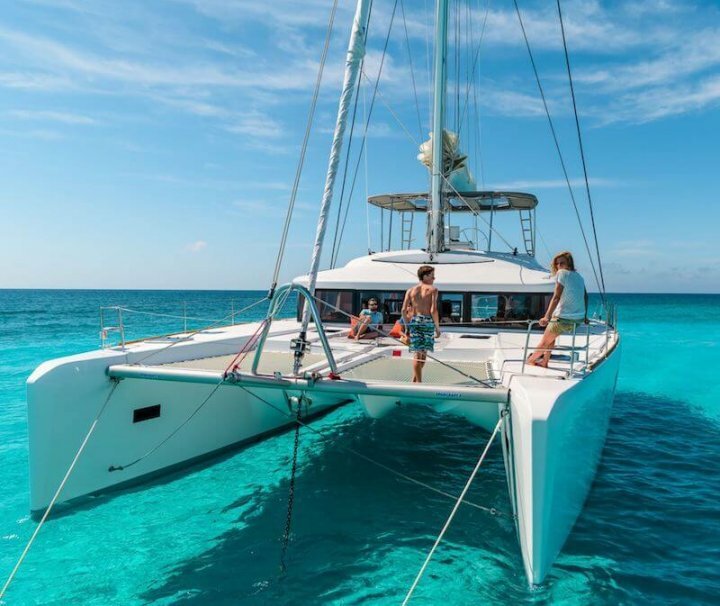 This 7-day fast-track Tahiti Catamaran Course opens a whole new chapter for Sailing Virgins. 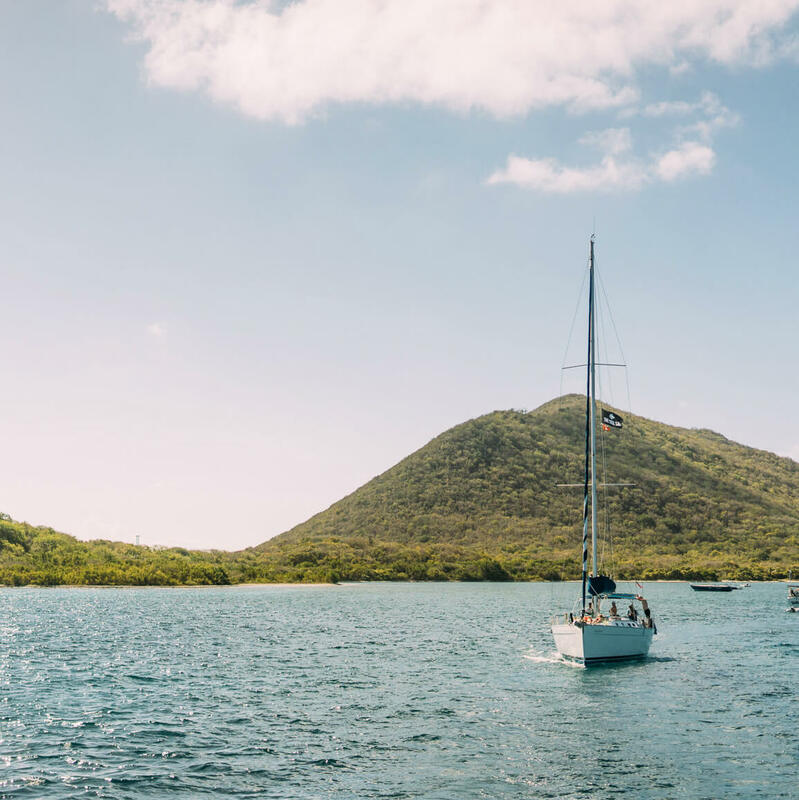 Our Island Adventure course combines a professional sailing course with exploring the beautiful islands of the Caribbean.